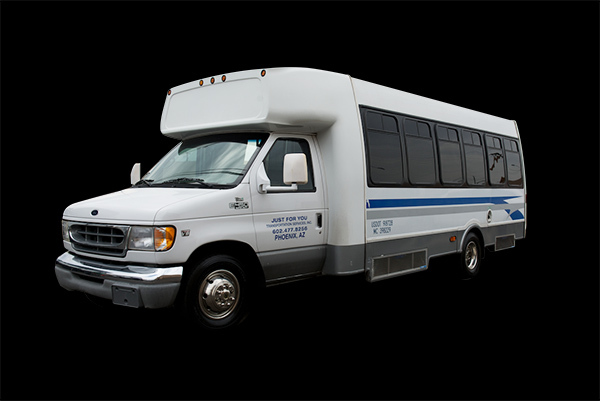 Just For You Transportation provides mini-buses for luxurious transportation. 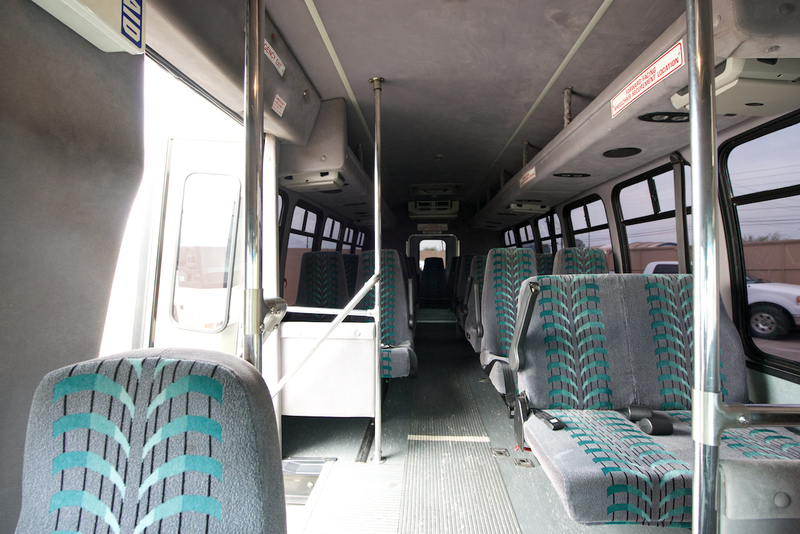 These vehicles can accommodate up to 23 passengers and are fully equipped with several amenities, including a stereo, TV, public address system, front and rear air conditioning and tinted windows. They are also wheel chair accessible.